Writing on his blog in his personal capacity, Kadir drew Sahruddin's attention to the Johor palace's position in the 14th general election. 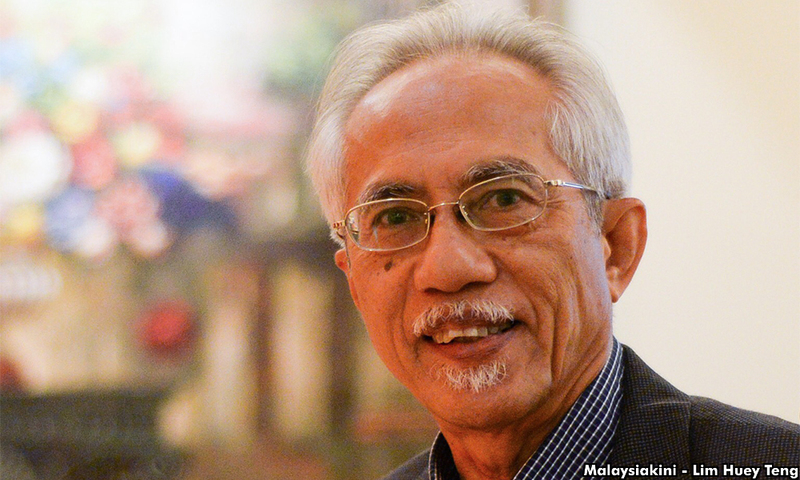 "He (Sahruddin) does not need to be reminded about the people's aspiration in electing Pakatan Harapan on May 9 to become the government in the state where Umno was born. "But I would like to refresh his memory on the reality that the majority of Johoreans rejected Umno/BN even though the Johor palace was openly siding with them in the general election. "It even urged Johoreans not to change the steerer and condemned a forked tongue individual, which was clearly intended against Prime Minister Dr Mahathir Mohamad," he said. On April 7 last year, a month before the general election, Johor crown prince Tunku Ismail Sultan Ibrahim urged the people not to be "easily fooled by a forked tongue individual". "At the moment he is not trying to save the country. He is more worried about what will happen to his children in the future. "Our neighbouring countries and I believe that if a ship has been sailing fine for many years, but has an issue due to its skipper, do not fix it with a new engine," the prince had said. Mahathir led Pakatan Harapan to power in the May 9 general election, ending the BN/Alliance's 61 years as the ruling coalition. 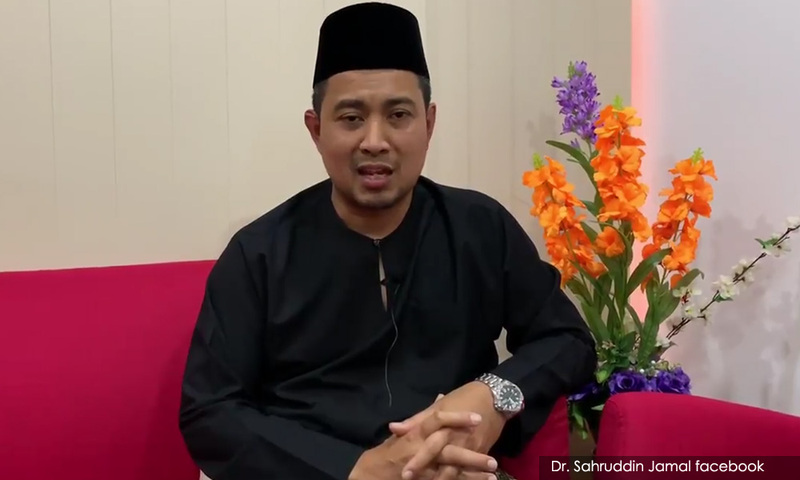 Kadir said Sahruddin (photo) should learn from Kempas assemblyperson Osman Sapian, whom he is replacing as Johor menteri besar, why he became the shortest serving head of government in Johor. Osman only lasted 11 months in office. He also thanked Johor exco members and assemblypersons for making the change possible. "To the Johor exco and assemblypersons who provided information and feedback, I say thank you and congratulations. "Their courage, sincerity and sacrifice prompted us to make a change," he said. Kadir said the exco members and assemblypersons should also keep Sahruddin's performance in check and urged them to provide support. Sahruddin was proposed by the Pakatan Harapan top leadership, which was accepted by Johor ruler Sultan Ibrahim Sultan Iskandar. Osman, after an audience with Sultan Ibrahim yesterday, said the Johor ruler would set a condition on the new menteri besar to carry out a reshuffle of the exco line up. Sahruddin, after the swearing in ceremony today, indicated there would be a new exco line up, adding that it was normal to have his own team. Kadir said he learnt that Sahruddin was a quiet person in cabinet meetings, but said now was the time for the new Johor menteri besar to speak up. "Now, he can no longer be silent or follow what others say. He must be courageous and firm," said Kadir.